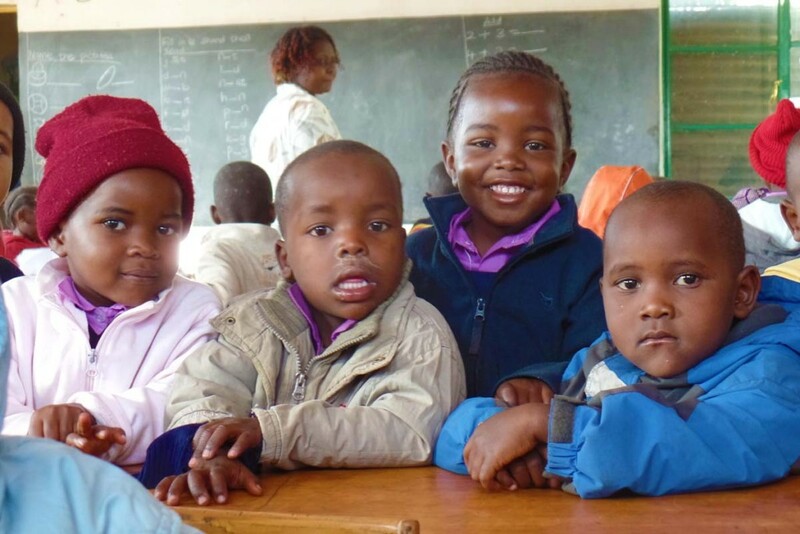 St Michaels Nursery School has helped many families in the Rongai community give their children a strong start to learning, often encouraging parents to be involved with early literacy programs with their children. Further funds raised raised by the VGT enabled the building of a small kitchen at the school so that children are now able to enjoy a nutritional meal each day. Recent achievements include the holding of an Open Day, when parents were welcome to view the stimulating environment where their children learn to read and write. Our current ambition is to raise funds in order to purchase additional land in order to provide the children with an outdoor playground.